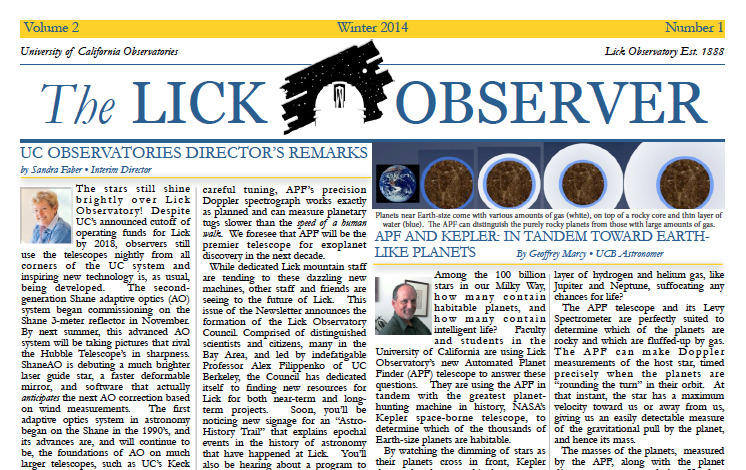 The Focus incorporates news from the UC Astronomy. 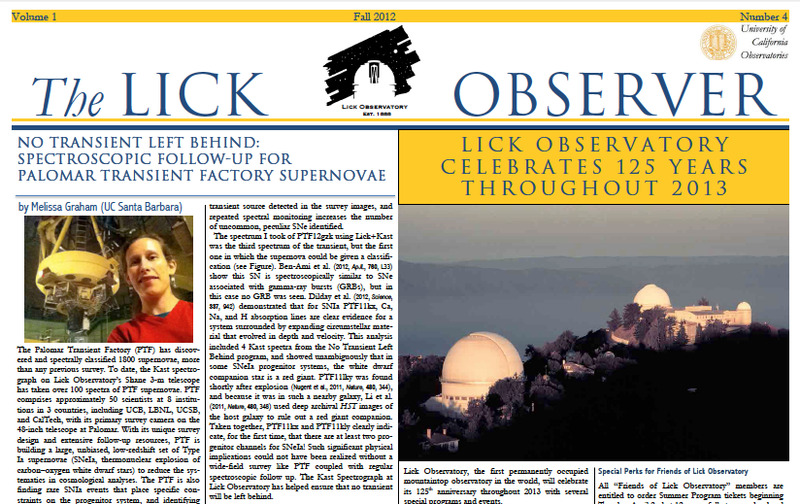 It includes news on Lick Observatory, Keck Observatory and the future TMT. 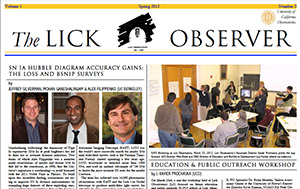 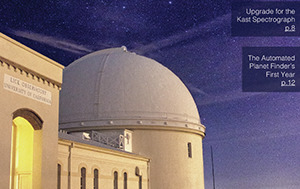 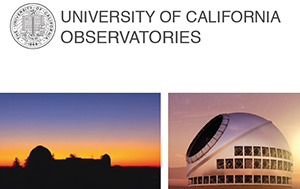 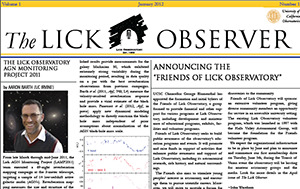 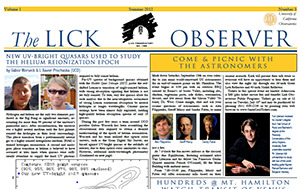 The Observer is a periodic publication showcasing the scientific accomplishments, research, discoveries, instruments and programs at Lick Observatory for the UC astronomy community and beyond.